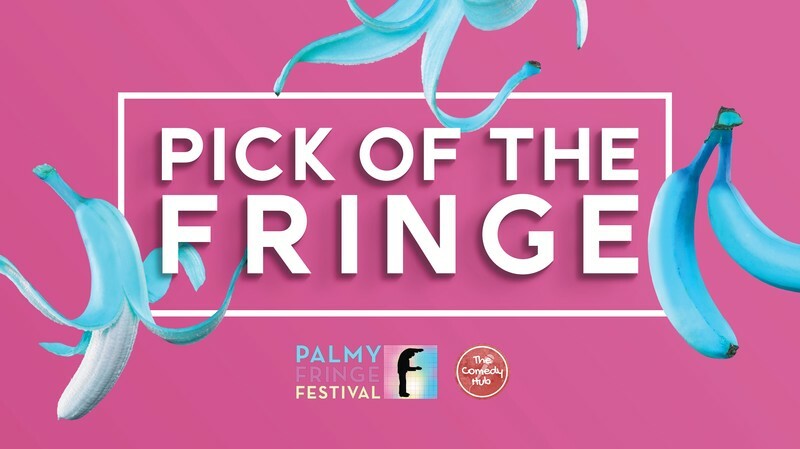 Unsure of what to see at Palmy Fringe? Get a taster of some of the best of the fest with Pick of the Fringe. Each show features a one-off line-up from across Palmy Fringe, especially curated to give you taster of the performing arts on offer. The show aims to present cabarets stuffed to the gunnels with LOLs, and a hearty staple of stand-up comedy!